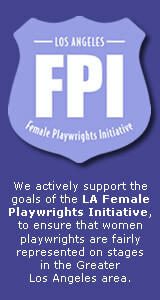 Have you heard of the Los Angeles Female Playwrights Initiative? Contact us today! We welcome your questions and queries. Please see our Contact Us page at http://lafpi.com/contact-us/ for complete contact information.